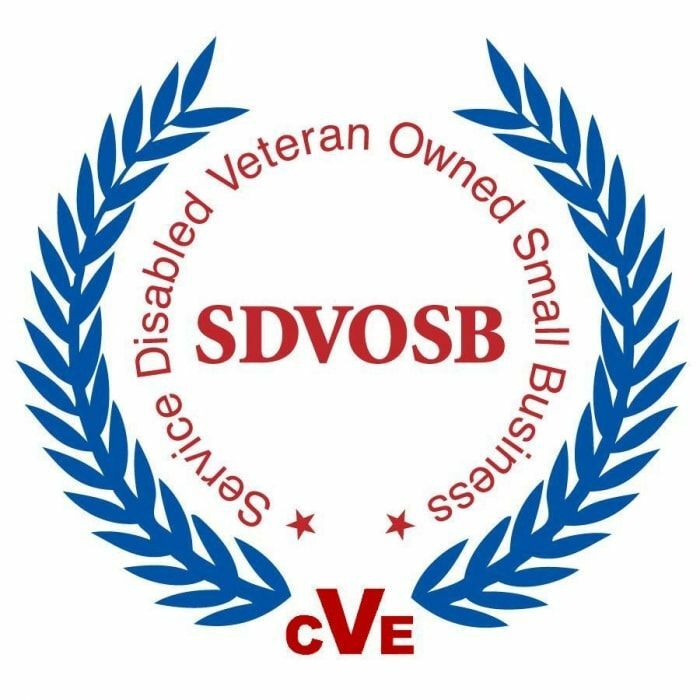 Sentry Electric, Inc. of Central Florida is a verified Service Disabled Veteran Owned Small Business Enterprise, established in 1979 as an electrical contractor. Today, Sentry is recognized as one of Central Florida's leading specialty contractors. This distinction has been built upon the dedication of the Sentry team to deliver innovative services with unmatched quality.